Pop! 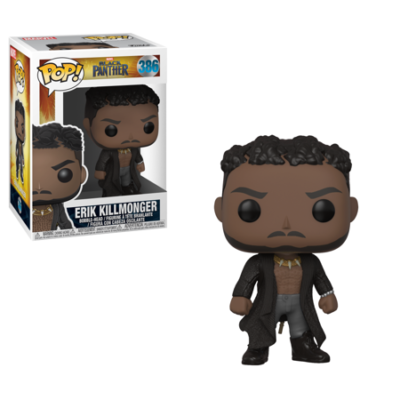 Black Panther Erik Killmonger (Scars) Review! Tagged Black Panther, Collectible, Erik Killmonger, Figures, Funko, Marvel, Marvel Cinematic Universe, Marvel Studios, MCU, Movies, Picture Review, Review, Toy Photography, Toys. « Mondo – Avengers: EndGame Issue!